What if a live action GI Joe series jumped to Netflix? View Poll Results: Would a live action GI Joe Netflix series be better than a movie? Would a live action GI Joe series on a network, like Netflix, be better than a live action movie? A big reason why I struggle with the movies is because the content feels rushed, and hardly any story is told. Why haven't they tried live action network series? Take a chance and fight the battle for 8-12 live action episodes. This I command. The new Marvel series coming to Netflix was given a $200 million dollar budget. 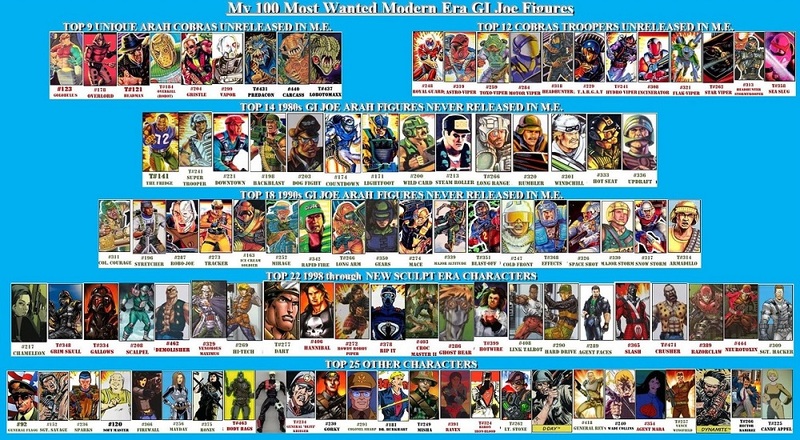 Now I understand that GI Joe popularity doesn't matched Marvels currently, but I wonder what it would take to pull it off. It would be better as TV, but since it's already a movie, they wouldn't let it be TV because it would dilute the brand's effectiveness at the cinema. Best, if CAll of duty franchise uses Gi JOe vs Cobra in next video game! I don't even like FPS games and I would buy this!!! I think a budget could be pulled off. I mean the CW isn't exactly known as a network with deep pockets and they pulled off The Flash so if done right you can get a lot with a limited budget. As to TV vs movie. I agree TV would be better because you have time to develop characters instead of the rush a movie has to do when you have a large cast of heroes and villains. TV also lets you tackle stories of different lengths so they could stories that were just part of an episode up to multi-episode stories. I guess to harken it back to something in the past look at how they pulled off Stargate SG-1 back in the days of syndication. If you can take a team across the stars to have guns blazing on another planet then Duke punching out a Blueshirt doesn't seem like a budget buster. Just stay away from the budget busters like a Cobra helecarrier and cut a deal with the Pentagon if you need an aircraft carrier to add some CGI to for the USS Flagg.